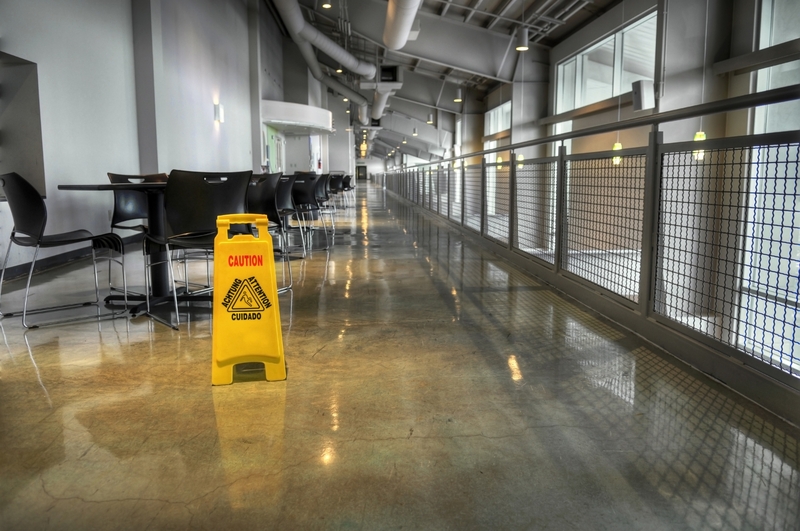 "Your First And Final Choice in Commercial Cleaning"
These include nightly housekeeping and day porter services, as well as one-time services like water damage recovery and other unexpected situations. If there’s a service not listed here, please ask. We can design the best solution tailored to your specific needs. Thank you for your interests in learning more about Q-1. Please help us help you better by completing the form below. Once received, we will contact you to address all of your questions/needs. 1230 W. International Airport Rd. 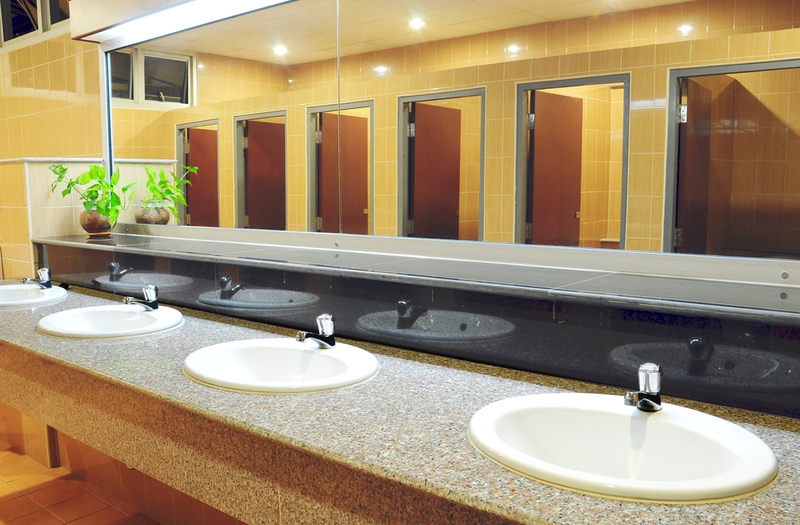 Whether you are a large office complex or a large medical facility, we have the resources to meet your expectations with the utmost quality and attention to detail, providing best value for your budget in Anchorage and surrounding area.